As part of the Autumn Statement released on 23rd November 2016, the Chancellor of the Exchequer announced that there would be changes to the VAT flat rate scheme (FRS) effective 1st April 2017. A policy paper was published on the 5th December 2016 to coincide with an 8 week consultation period whereby businesses would be given an opportunity to comment on the proposed changes. The changes are being introduced to remove what the HRMC see as ‘unfair’ advantages that some small businesses enjoy when using the FRS. Currently the flat rate percentage used by a business is determined by their trade sector. Going forward, however, HMRC intends to introduce a new cross-sector rate (set at 16.5%) for businesses deemed to have limited costs, otherwise known as ‘limited cost traders’. If you fail the tests above, it is likely that your VAT liability each period will increase. The policy paper states that an online tool will be made available to enable current and prospective FRS users to determine whether they must use the new rate. 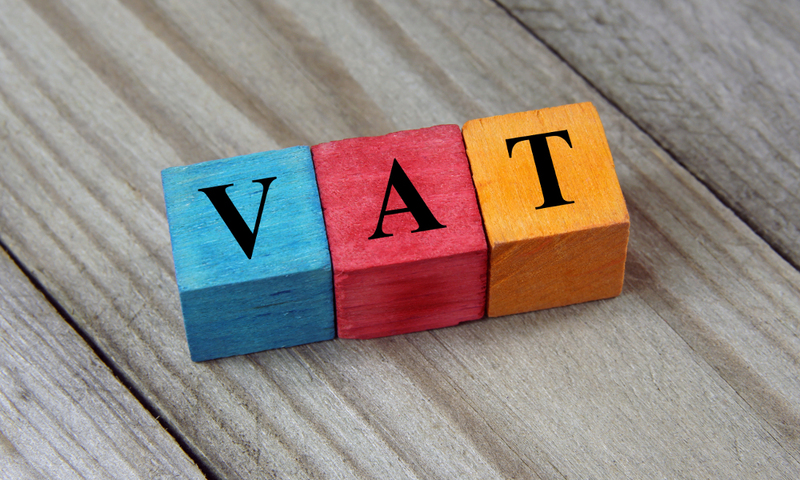 The added administration burden is that businesses are expected to review that they are using the correct rate at the time each VAT return is completed; i.e. on a period by period basis. In essence, the policy aims to remove most service orientated companies (such as freelancers, consultants, etc) from being able to benefit from the Flat Rate Scheme. If your business provides services, rather than goods, then it is highly likely that you will fail the relevant tests. It therefore makes sense that all businesses using the FRS review their position before April 2017 to ensure that there are still advantages to using the scheme. In the first scenario, the business exceeds both tests (i.e. the purchase of goods exceeds 2% of the quarter's sales and is more than the £250 quarterly threshold) and can accordingly use the 10.5 Flat Rate. However, in the second scenario, the business only spends £240, which is less than the £250 quarterly threshold, and must therefore use the 16.5% rate. Lastly, in the third scenario, the business fails both checks, and must use the 16.5% rate. With sales of £10,000, the business can only apply the 10.5% rate once their spend on goods (including VAT) has passed £250 for the quarter. Below this amount and they will fail both checks. AccountsPortal will be monitoring the results announced at the end of the consultation period. We will endeavour to incorporate the changes into our FRS feature and will notify users as soon as we have more information.